Daniel Gafford came to visit Norphlet Elementary School students in May. Gafford is a current Arkansas Razorback basketball player who graduated from El Dorado High School. Posted in Buckaroo News on May 31, 2018 by The Buckaroo Blog. Posted in Buckaroo News on May 30, 2018 by The Buckaroo Blog. Posted in Buckaroo News on May 29, 2018 by The Buckaroo Blog. Posted in Uncategorized on May 25, 2018 by The Buckaroo Blog. 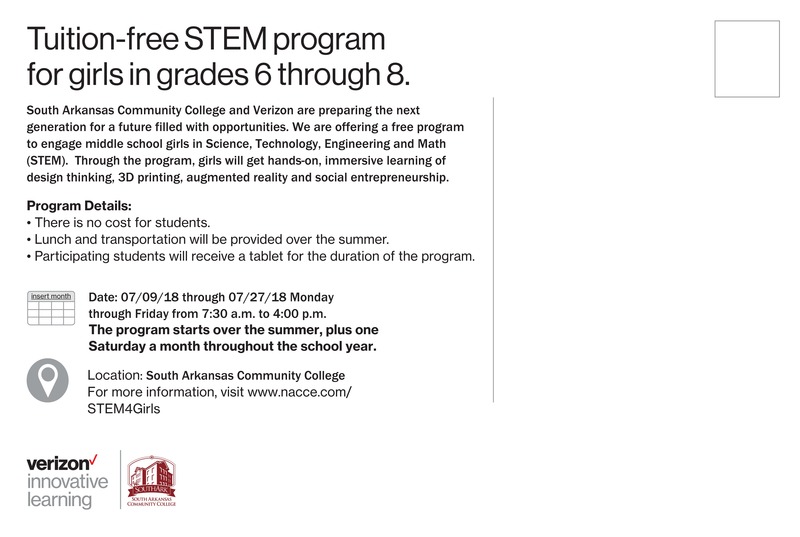 Free Summer STEM Program for Girls! Posted in Uncategorized on May 24, 2018 by The Buckaroo Blog. Congratulations goes to Courtny Bridges, a member of the Smackover High School Class of 2018. 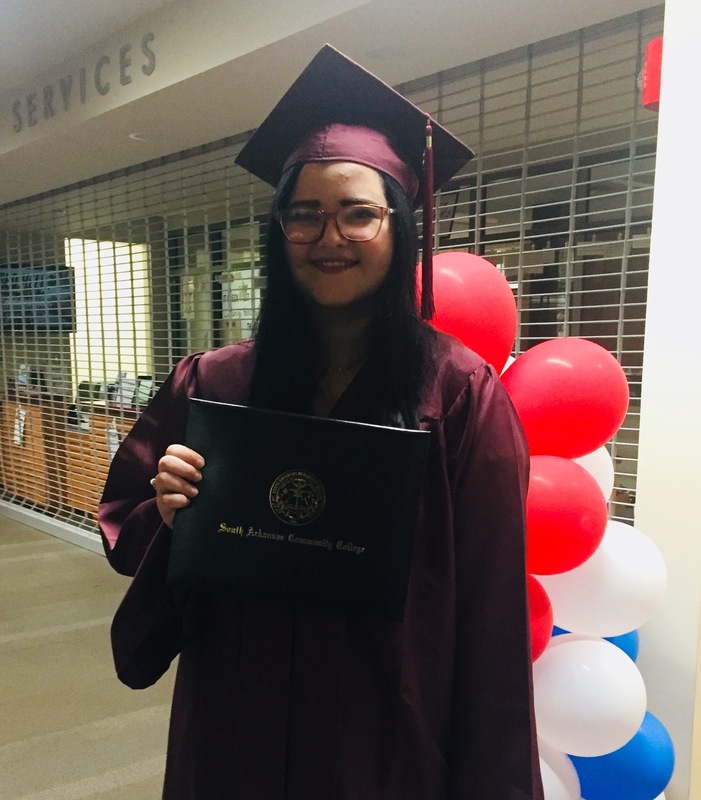 Courtny is the first person from Smackover High School to complete all of the requirements for the Certificate of General Studies. For more information about how your child can enroll in concurrent credit class while in high school, please contact Smackover High School counselor Cheryl Corley. Posted in Buckaroo News on May 24, 2018 by The Buckaroo Blog.